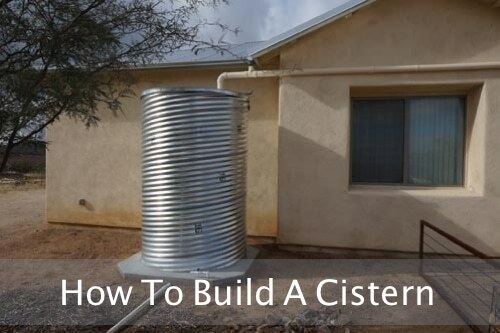 Joe explains how he and his wife added a 1,100 gallon cistern out of an 8×5 foot diameter road culvert. If you’re looking to add water storage of this capacity, the costs of this project is about $535, but can be less if you’re resourceful. Read on at the link below for a breakdown of the costs and to learn the build/setup steps.